Deb asked: "What’s the best book you’ve read recently?" 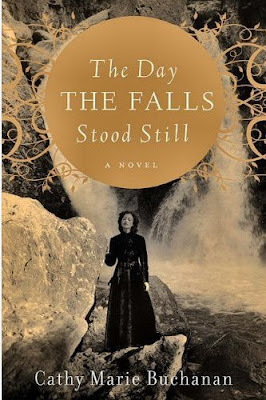 The most recent one for me is The Day The Falls Stood Still by Cathy Marie Buchanan. The emotional family drama that drove that book was wonderfully captivating, and the story of the Niagara that was intertwined within it was memorable. My review posts on the 31st, a guest post and a giveaway on September 1st. What was your most RECENT Best Read?